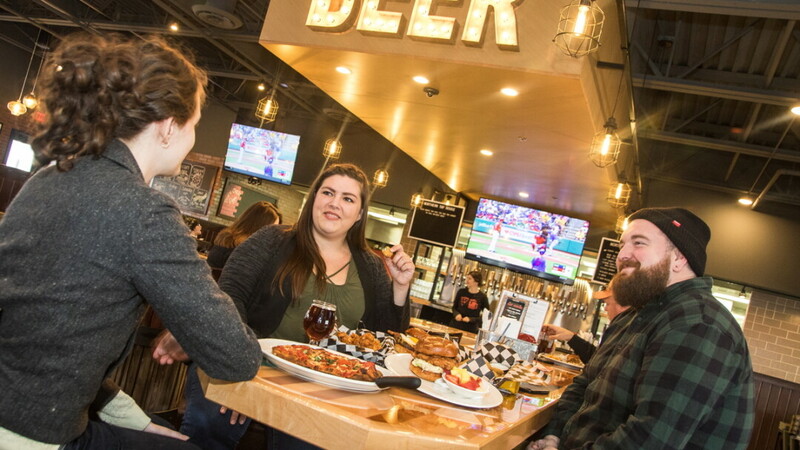 Northern Tap House serves wood-fired brick oven pizza, 100% angus burgers, delicious hand-cut wings, and an elaborate craft beer selection with an emphasis on rotating local taps. All with the goal of providing a unique food and drink experience. The kitchen is open until 11pm on Friday and Saturday, and groups of 7+ can be accommodated with prior reservation. Rewards program is available feed your pizza and wing fix for repeat customers. 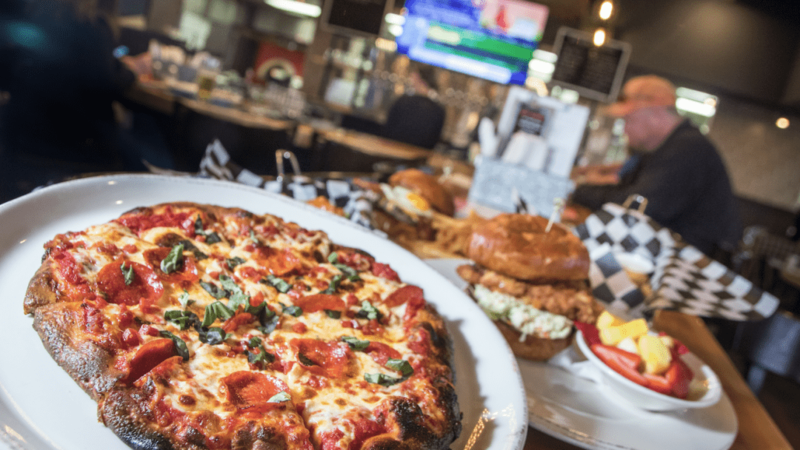 As a taphouse, Northern Tap House supplements its brick oven pizza, hand cut wings, and angus burgers with over 45 rotating craft brew taps. Happy hour ($1 off all beers) is from 3-6pm Monday-Friday and all day Sunday. Mondays feature $1 off all Wisconsin beers all day long. Flights are $10 for 4-5 ounce pours.